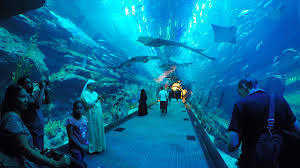 Dubai Aquarium & Underwater zoo Have a once-in-a-lifetime experience of underwater life with Transfers. 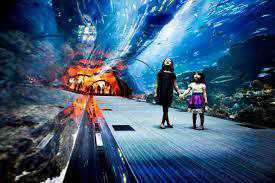 Absorb the wonders of nature. 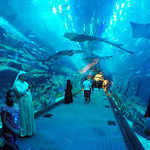 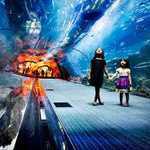 Dubai Aquarium & Underwater Zoo offers fascinating insight into the world's most mysterious marine life.